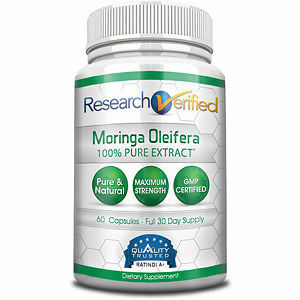 Often called a superfood, Moringa oleifera, or Moringa Tree, is a vital food in much of tropical Asia and Africa. The tree grows quickly even in poor conditions and the leaves and pods are harvested year round. People eat the leaves and pods, and make cooking oil from the seeds. Some also eat the seeds, and what remains after making oil can be used for purifying well water. 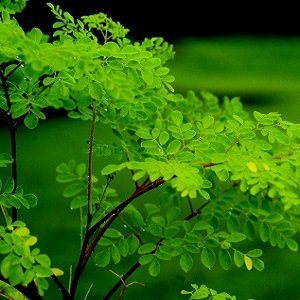 Moringa Tree is also used as a cosmetic in many areas, for example, it’s an excellent moisturizer, and western pharmacology is researching possible modern uses. Ayurvedic medicine has used Moringa Tree in treating many health concerns for at least a few thousand years. So practitioners have experience with Moringa Tree, and they routinely use it today. Western researchers are studying Moringa Tree to determine possible uses in this society. Western health experts now recommend the use of Moringa Tress as a food source and as a nutritional supplement. As an example, many now recommend taking a Moringa Tree supplement, in either powder or capsule form, in place of a multiple vitamin. 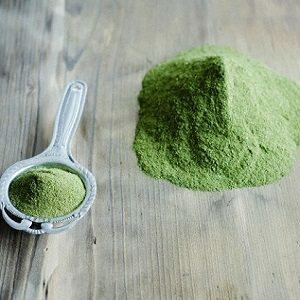 That’s because Moringa is highly nutritious and it’s a natural food, which means it will be better absorbed and utilized in the body as opposed to synthetic vitamins. Health experts are also recognizing that Moringa can be useful in treating a variety of conditions. 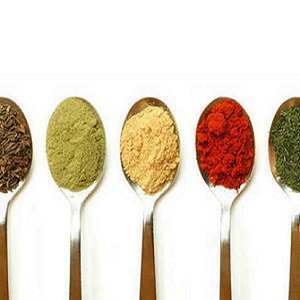 For example, in Ayurvedic medicine Moringa Tree is well known for lowering blood pressure. So if you’d like to lower your blood pressure without taking prescription medication, you might speak to your doctor about trying Moringa Tree. 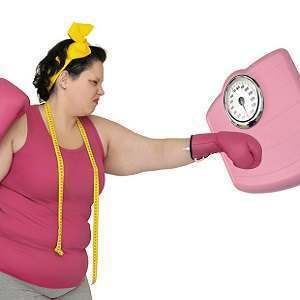 On the flip side, if you already have low blood pressure Moringa Tree isn’t for you. Health practitioners also recognize that Moringa Tree is useful in lowering cholesterol and stopping the formation of abnormal blood clotting. It also useful in treating diabetes. If you are concerned with any of these issues, you might speak to your doctor about using Moringa Tree, which could lead to helping you feel better and lowering your need for prescription drugs. Another traditional use for Moringa Tree is in the treatment of asthma and allergies. Moringa Tree acts as an anti-histamine and so can be helpful. You might also use Moringa Tree to disinfect food areas. It’s well-known for its antibacterial properties, and you can use it directly on cuts and wounds. As for side effects, those taking a blood thinner should not use Moringa because it’s a blood thickener. If you take prescription medications you should also consult your doctor before using Moringa because it could have interactions with your current meds. 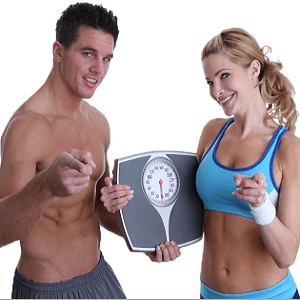 If you do use Moringa, you’re advised to gradually introduce it into your diet. Less than a quarter of a teaspoon would be good as a start. One reason is Moringa has laxative properties and you don’t want to take too much in the beginning or at any one time. 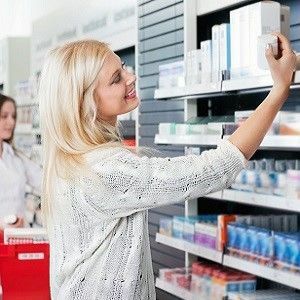 About a teaspoon a day is a normal amount, but you should read the label on your supplement. 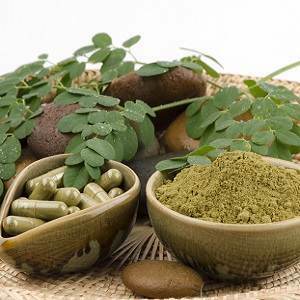 And even though Moringa has traditionally been used to treat menstrual problems and to improve the nutrition of pregnant and nursing women, these women should also consult their doctors because using Moringa Tree. Some experts suspect Moringa might not be good for infants.